I have just moved to a Central Auckland suburb and have discovered (after 6 phone calls) that I'm on a port waiter. Now I don't know a whole lot about the ins and outs of supplying internet connections, but I really need one. What are my options? I'm currently waiting for VDSL. 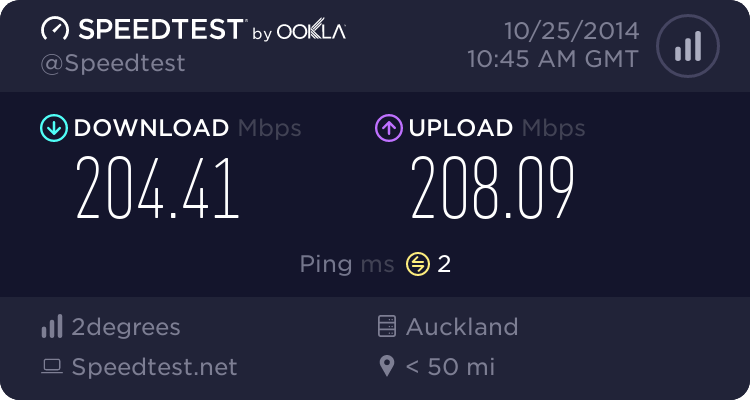 Would it be possible to get a ADSL connection until VDSL was available again? Or do they use the same ports? I have read in several places that there is no point in changing my ISP, as they all use the same exchanges. Are there any wireless broadband providers the offer unlimited data caps or am I dreaming? We had a similar thread a couple of weeks ago. Being a VDSL port waiter is extremely rare and it's probably worth getting a second opinion from another ISP. Thanks! Any chance that you have a link to the thread? Please DM your name, address, contact ph # & ISP that you approached and we will work with them to sort out what is going on. Have you tried getting UFB instead? That would be my first choice. Failing that, you have to wait for someone else to give up their xDSL connection. If you desperately need internet then you have no choice but to use 3G/4G. Another option - Share an internet connection with a neighbour. You both get cheaper internet that way.